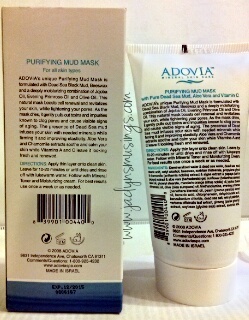 Recently, I had the opportunity of trying out Adovia’s Dead Sea Mud Facial Mask. I was immediately drawn to applying for this campaign as this line is made in Israel. Whenever possible, I prefer to purchase products made in Israel as I feel it is a small thing I can do to support the only Jewish country. 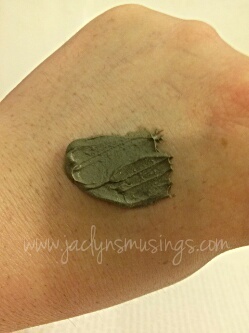 I’m loving this facial mask and it is so easy to use! 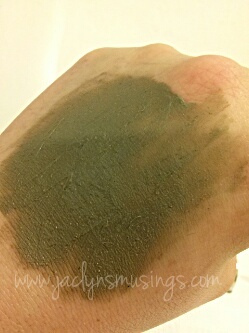 I just spread a thin layer over clean skin and let dry for 10-20 or so minutes before rinsing off. My skin feels so refreshed, smooth, and soft afterwards. Once completely dry I used toner followed by a vitamin C serum and moisturizer. I find that my face feels just the same the following morning! I have chronically dry skin and so I’m quite prone to flaky dry patches that makes ANY makeup look cake-u and obviously look like I’m wearing makeup. 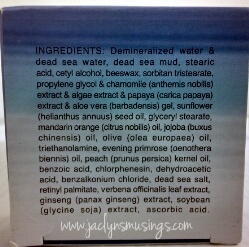 Because of this I use an exfoliating face wash daily and like to use (various) masks a few days a week. I alternate between a deep(er) exfoliating masks and hydrating masks. I’d say this one falls somewhere in between. The exfoliating mask I use has ‘micro-beads’ the provide the somewhat ‘rough’ particles that actually do the exfoliating whereas the hydrating one is extra thick and creamy. 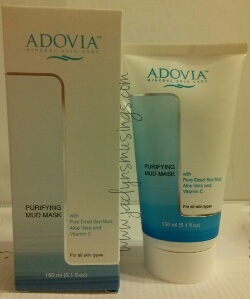 This Adovia Dead Sea Facial Mud Mask doesn’t have a ‘rough’ surface like my other one does, yet it still manages to remove the same amount of dead skin while still managing to not dry out my skin further. I would definitely recommend this product to anyone looking for a great (and easy) mask to use at home to pamper your skin. 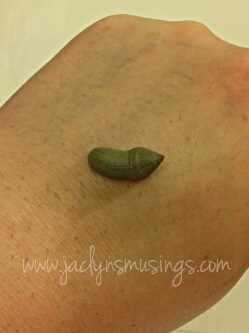 It is a much more affordable way to pamper ones skin than running out to an expensive spa. If you are interested in purchasing this you can do so on Amazon by clicking HERE. Each tube contains approximately 30 uses for just $30 which is only $1 per use while other similar products easily cost 2-4 times this! I’d LOVE the hear from you as to whether you follow a skincare regimen? Why or why not? If you do, do you use facial masks? **Disclaimer: I received one or more of the products mentioned above for free using I received one or more of the products mentioned above for free using Tomoson.com. Regardless, I only recommend products or services I use personally and believe will be good for my readers. Please see my disclaimer policy for more information.